Alpine water all around you, the summer sun and of course the mountains. Discover the many “powerful” spots in Gastein, take a refreshing dip in the clear thermal water and treat yourself to one of the many local delicacies in the rustic alpine chalets. Dorfgastein is a friendly mountain village in the heart of the Gastein Valley that is the ideal summer holiday destination for families and sports enthusiasts. The location is the perfect jumping off point for family walks, bike rides and to explore the Gastein Valley via different excursions. And of course, opportunities to take advantage of the thermal springs in Gastein are just a stone's throw away. A large adventure playground, train rides, the big water slide at the Solarbad and much more ensure special memories for kids. Traditions and customs are still alive and well in the Gastein Valley. In harmony with nature and the seasons, the locals here celebrate traditional festivals and holidays, just as they also remain open to new and modern ideas. 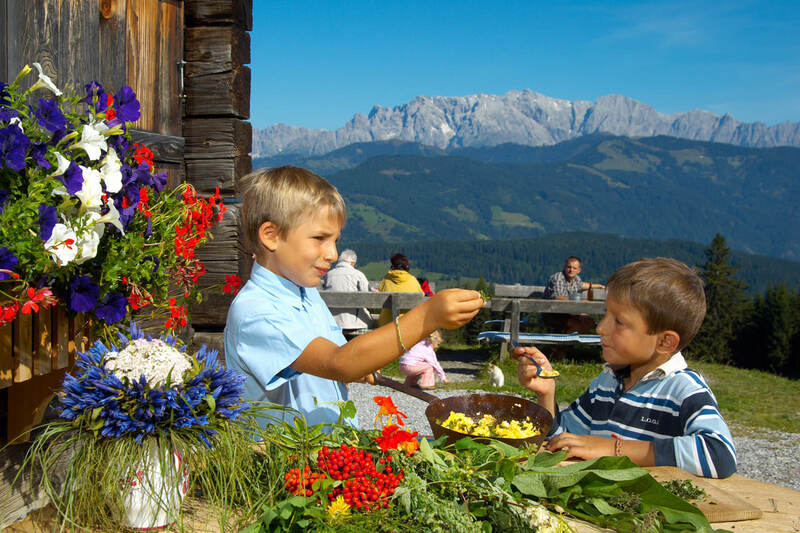 These ideas are brought to the forefront during the Gastein alpine summer festivities and autumn Harvest Festival, where traditional events have a permanent place on the calendar. 115 km of hiking trails lead up to the picturesque mountain summits. 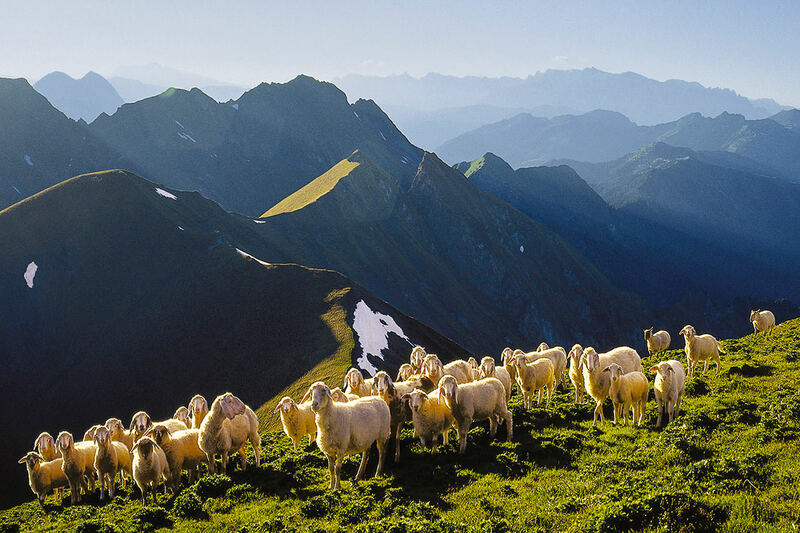 Local specialities await on the alpine pastures and during the annual cattle drive, you can marvel at the decorated alpine cattle on their return to the valley floor. Summer and autumn are the perfect times for excursions in the Gastein Valley and in the state of Salzburg. 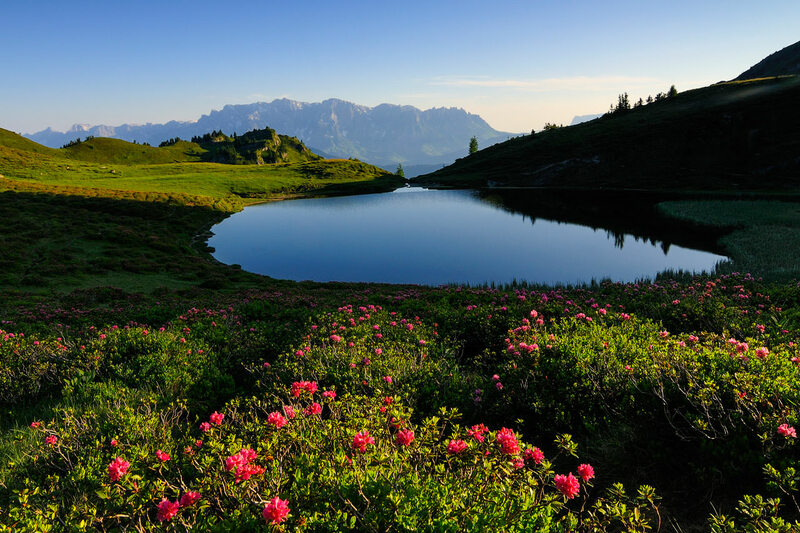 There are many destinations waiting to be discovered and all options are open to you with the SalzburgerLand Card: visit Klammstein Castle or the "Hidden Church", a gigantic, natural cave. The City of Mozart, Salzburg, is also easily accessible by car, where you can visit the Hellbrunn Palace and Zoo, many museums, churches and wonderful locations with Baroque fountains and Italian flair. Follow in the footsteps of “Wolfie” Mozart and even visit his birthplace and residence!